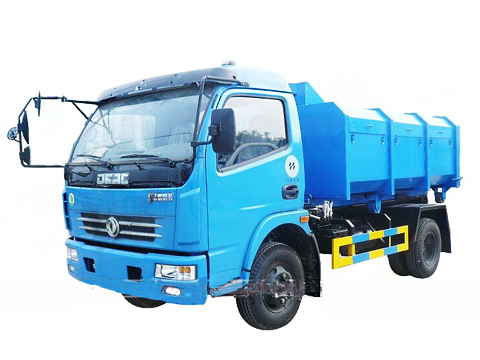 Garbage Truck or dustcart refers to a truck specially designed to collect municipal solid waste and haul the collected waste to a solid waste treatment facility such as a landfill. 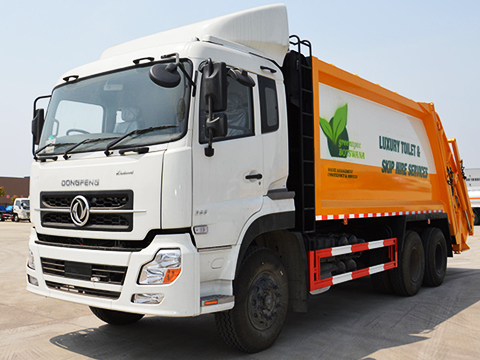 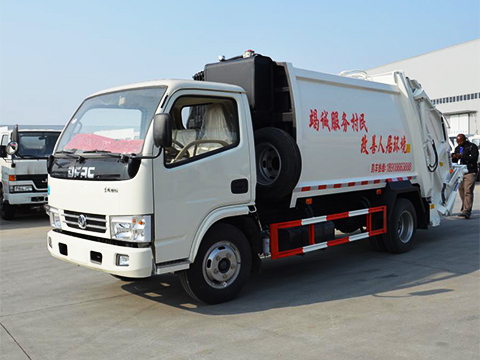 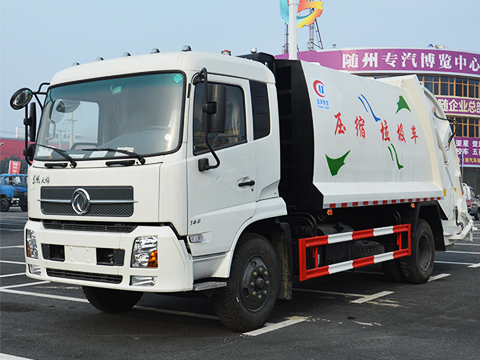 Other common names for this type of truck include trash truck in the United States, and rubbish truck, junk truck, dumpster, bin wagon, dustbin lorry, bin lorry or bin van elsewhere. 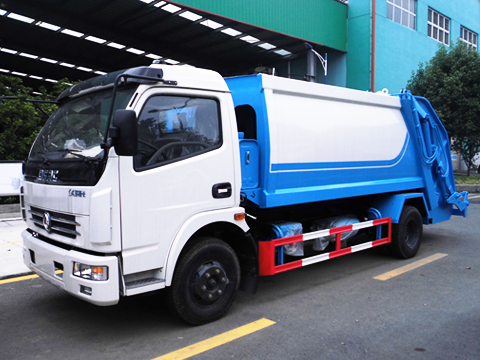 Technical names include waste collection vehicle and refuse collection vehicle. 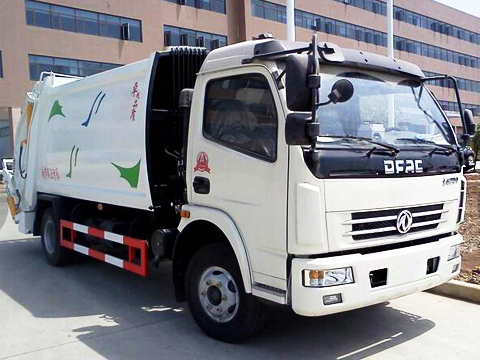 These trucks are a common sight in most urban areas.